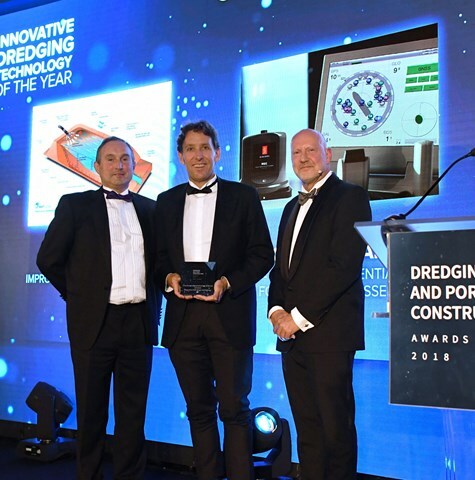 The advanced ‘Integrated Confined Dredge Material Placement’ (CDMP) design methodology has won the ‘Innovative Dredging Technology of the Year’ category at the Dredging and Port Construction Awards 2018. The judges spotlighted the advanced design methodology for CDMP as one of the most powerful reclamation modelling tools in the dredging industry. It provides port owners, land developers and dredging contractors involved in reclamation projects with a systematic, rapid design approach that determines the size, material characteristics and discharged water quality inside a reclamation area. 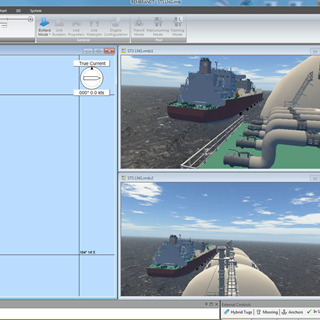 Combining laboratory testing and numerical modelling, the method also provides a decision framework for integrating adaptive management into reclamation projects. The CDMP design method provides for greater design confidence and certainty in the environmental impact assessment, monitoring and management that is crucial in ensuring regulatory compliance and meeting project criteria.